Add classic style to your bedroom with Balmuir linen bed cover. The product is doublesided which gives more possibilites for the interior design. Balmuir bed cover is large in size, and fits with a variety of bed sizes. 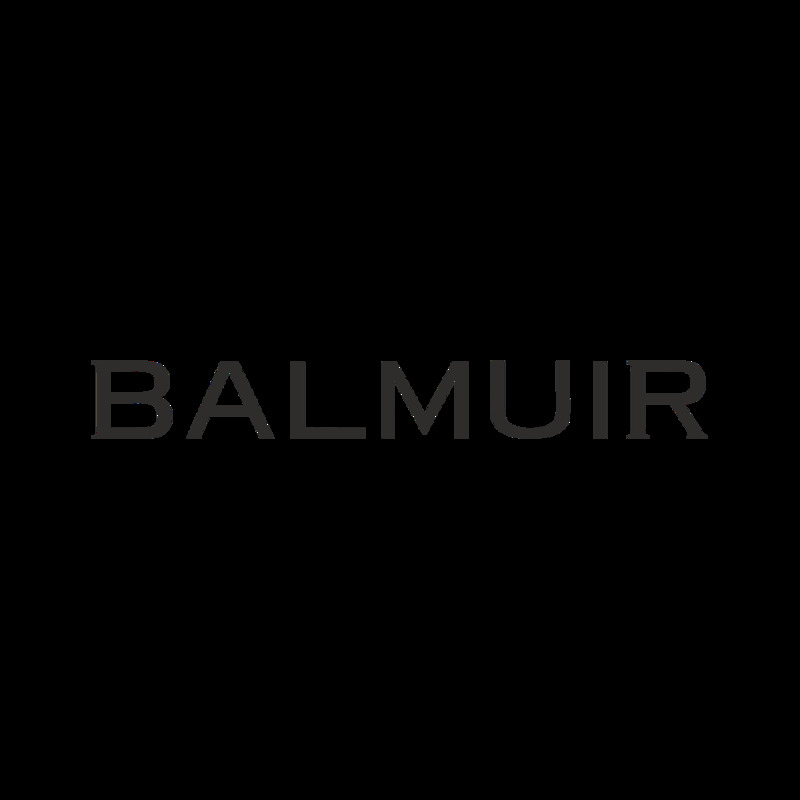 Balmuir linen products are made of washed, high quality 100 % linen in Europe. As a long-lasting and strong natural fiber, it only gets better in time. Balmuir linen bed cover has a beautiful vintage look and a superior feel. Linen products are easy to care, no ironing is needed. Add classic style to your bedroom with Balmuir linen bed cover. Balmuir linen products are made of stone washed 100% European linen with a vintage look and a superior feel. As a long-lasting and strong natural fiber, it only gets better with time. Linen products are easy to care no ironing is needed. Two-sided Balmuir bed covers are available in calm-inducing natural colors and let you create right the mood for your bedroom.